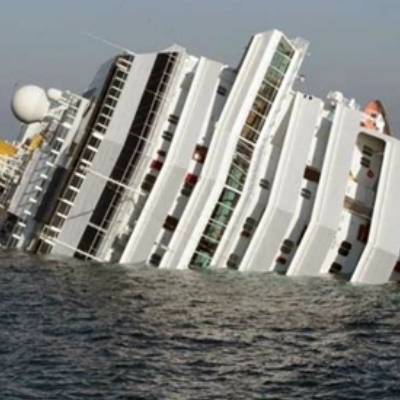 ALL ABOARD THE SS OBAMACARE!! what mossey & michail have in common? what mossey & titanic have in common? what do rich & mich have in common? They both went down like titanic! what GER & PHIL have in common? Both are going down like titanic!